Christina has a Masters Degree in Education/Reading Curriculum and Instruction, and has been teaching for over 16 years. 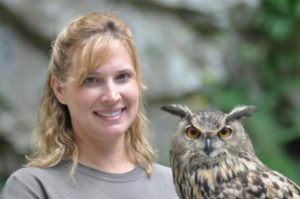 She has worked with the Huntsville Land Trust, Legacy Partners in Environmental Education, and the Environmental Education Association of Alabama. 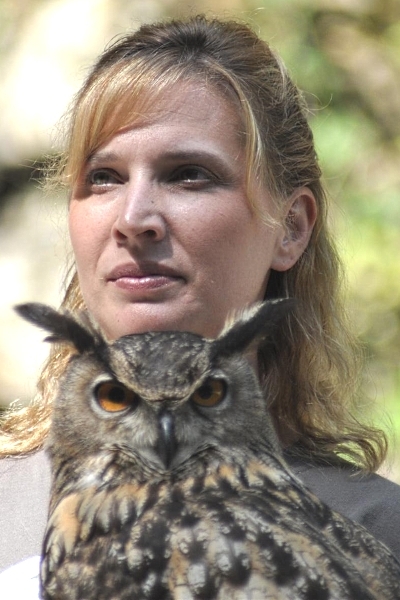 Among her many other education activities, Christina helps train and manage Rise’s raptors, and is often seen at public events.